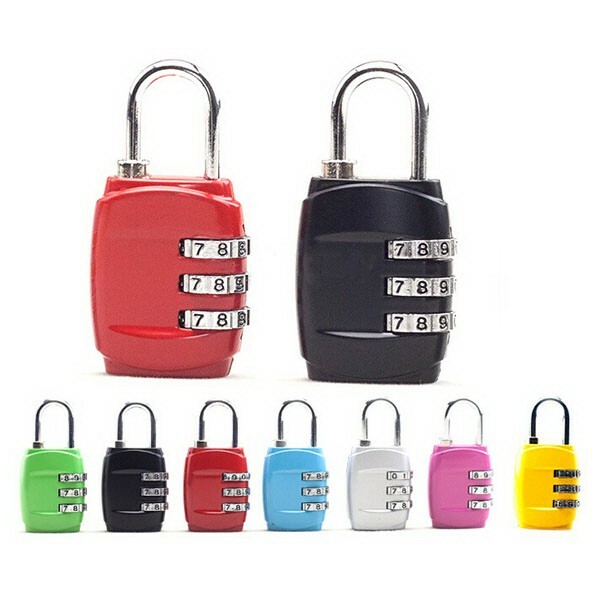 The Three Combination Lock is made of zinc alloy. You can set a password when you use it. This is great to use at the locker room or for a bag when you need to keep its contents private. It's suitable for luggage, promotional gifts, travel bag, suitcase, locker, cloakroom, door, tool boxes, money boxes, sports equipment, etc. 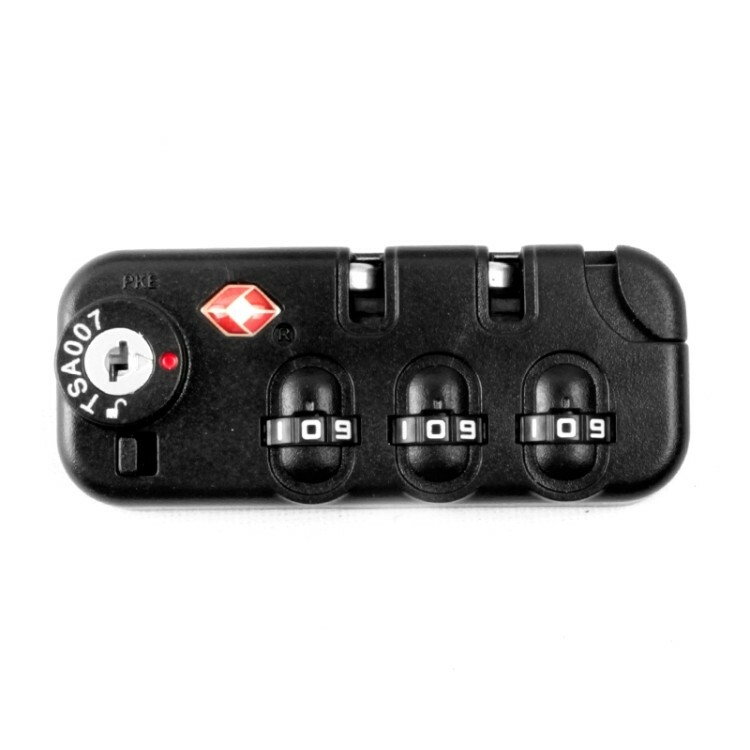 The baby safty lock is made of ABS + PP + 3M adhesive. It's a good Ideal for keeping cabinets, drawers, cupboard and appliance doors closed. 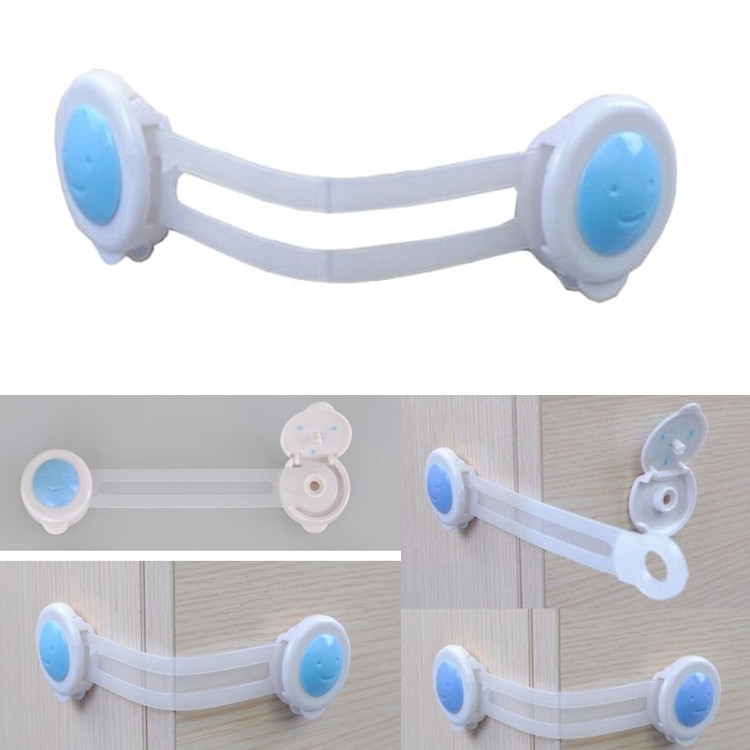 Easy to install, first, open the two adhesive tape and clap them tight on the two doors respectively. 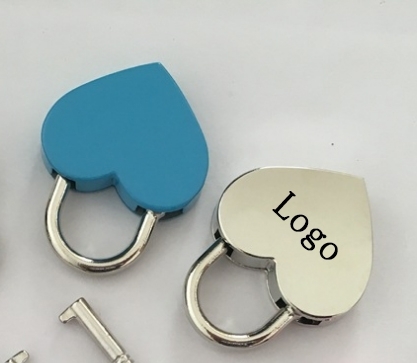 Logo can be customized on it. If need to imprint, the MOQ is 10000pcs. We accept small request and assorted purchase. 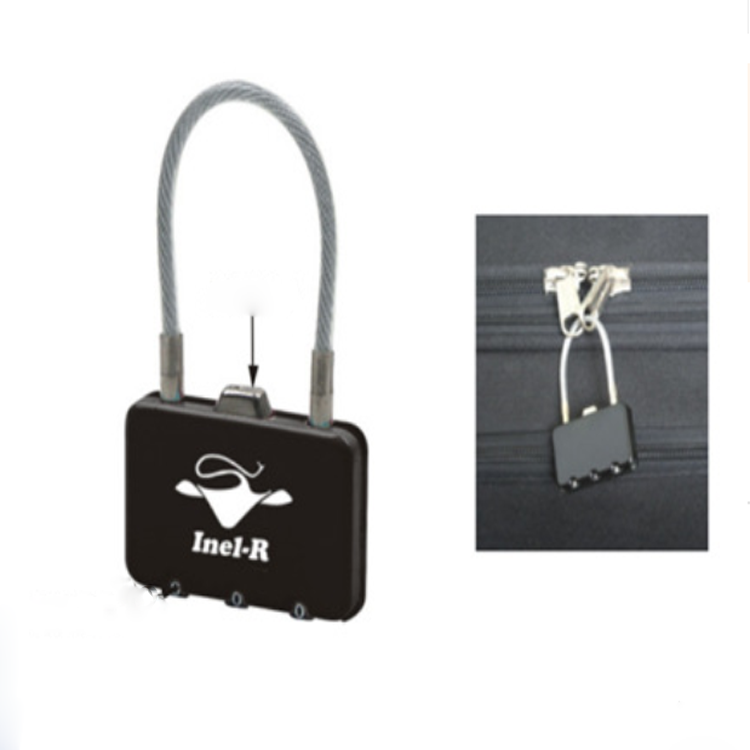 Lock is made of zinc alloy, which black metal body, with the same color three password smooth color soft wire lock, it makes your luggage is more secure. 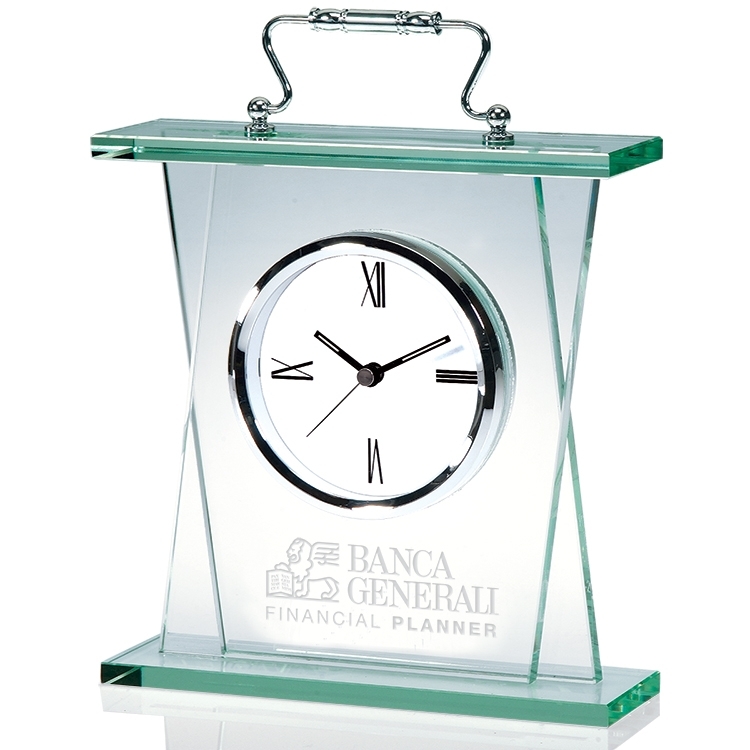 Classical Roman numeral quartz alarm clock on beautifual jade glass base. 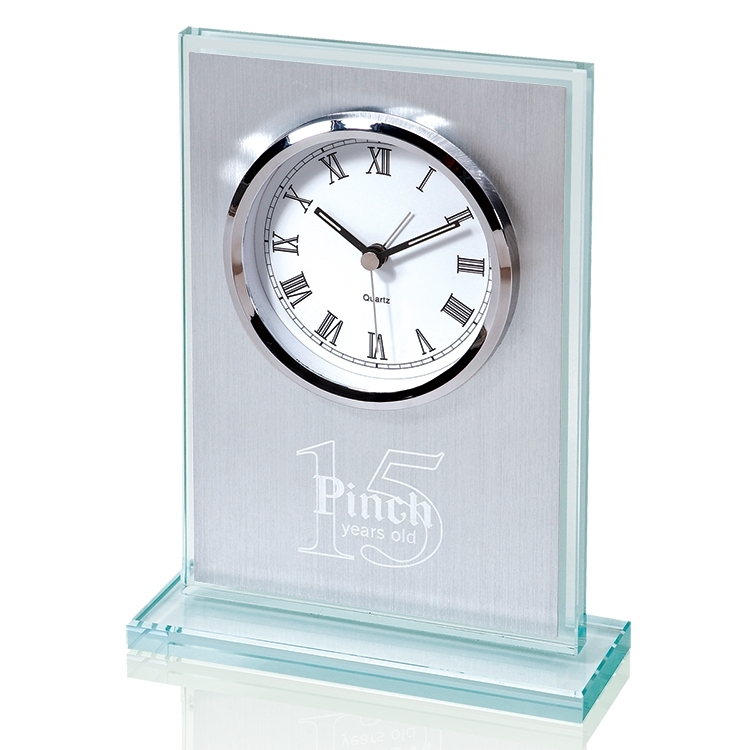 Features brushed silver front panel with generous area to display your logo. Black clock with white light show what is health, green and leisure life. This Wood digital clock has all the normal functions you expect from your bedroom clock, displaying the current time, date, temperature and having five alarm functions. 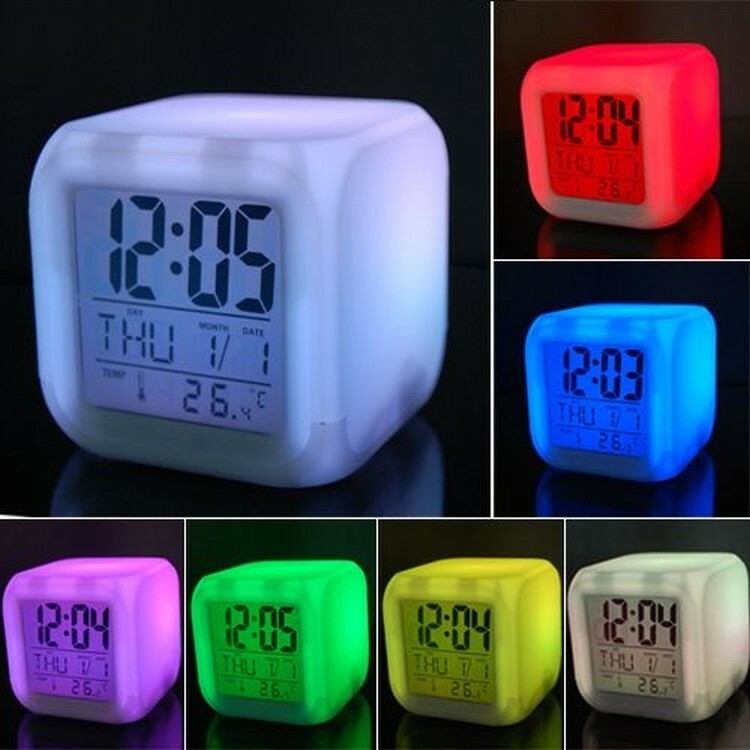 In addition, this clock also can display the current temperature and has an extra bright LED display so that you can clearly see the display anytime of the day or night. Aluminum frame with slim depth and quartz analog movement behind a glass pane. Vivid full color/4 color process imprint on white stock underneath clear cover. 1 AA battery included, not installed. 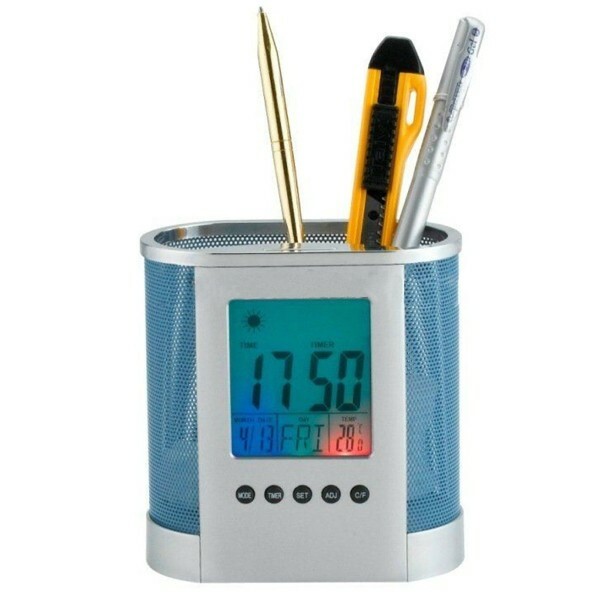 The item is made of metal .Desk clock and show time,can set alarm,just help you managetime well. 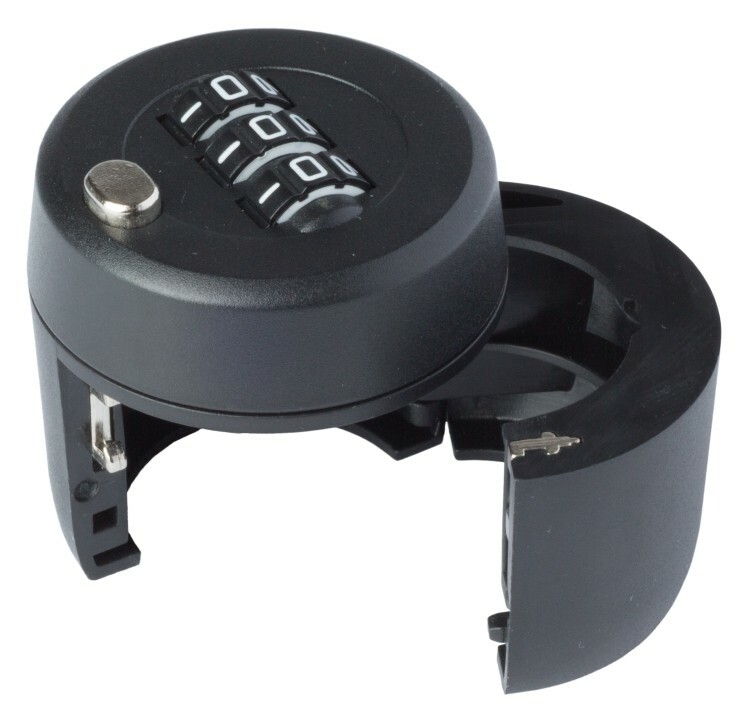 This Combination Luggage Lock is made of zinc alloy. The size is 2. 2"*1. 2"*0. 5". Ideal for home,office,travel, luggage,gym locker,bag, suitcase,safe,and interior doors. Customized logo and size are acceptable. Great to promote your brand. This is made of plastic material and iron net. 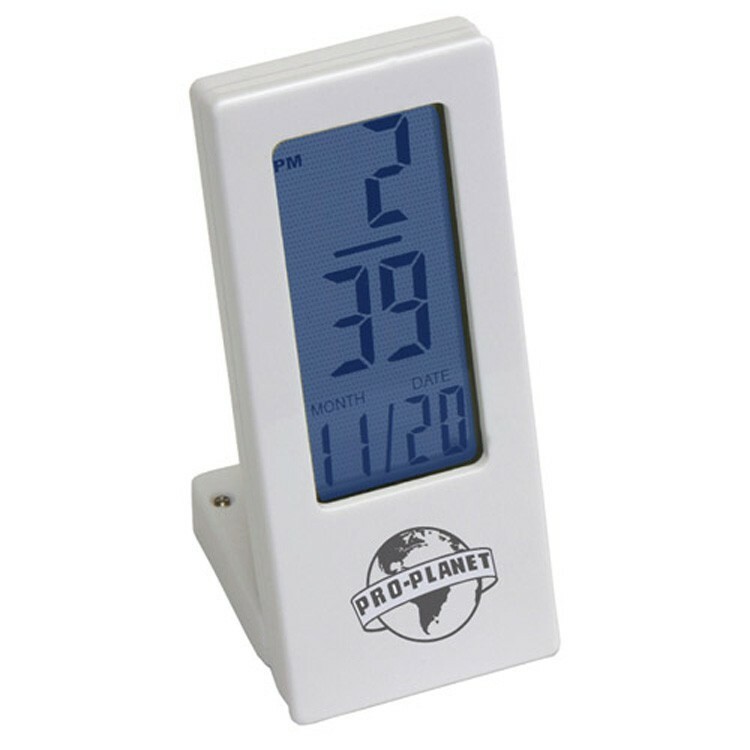 The size is 4.33"x3.35"x3.35".It has three functions, such as thermometer function, alarm clock function, the countdown function. It can choose Fahrenheit Degrees Celsius, starting up for Degrees Celsius. The calendar shows the time from 2000 to 2099. 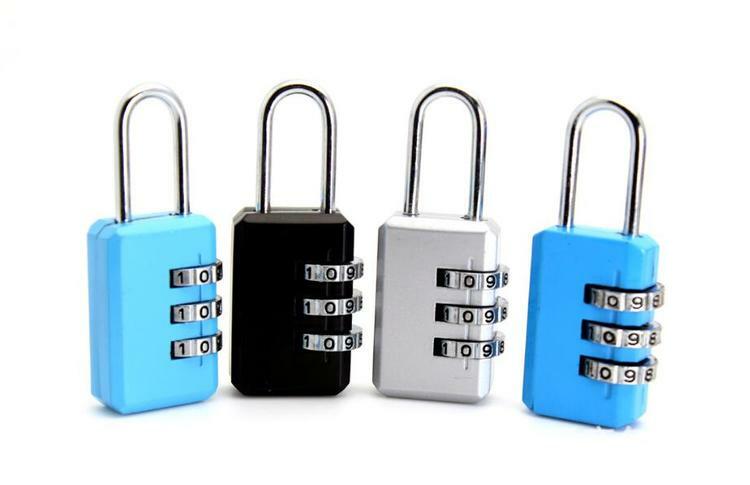 Use the sturdy padlock to secure your luggage, locker, bag or anything else. Great for safety themed campaigns, insurances and traveling companies, gyms and so much more. Available in a variety of vibrant colors for your choosing. 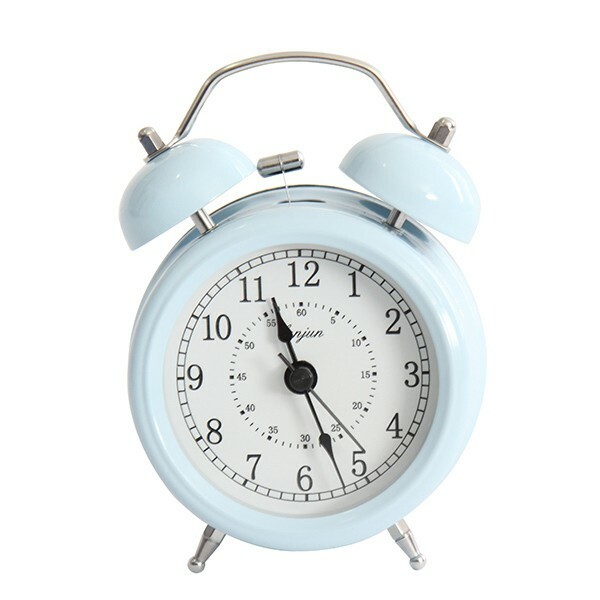 The alarm clock is calming, relaxing and fun. Let's face it... no-one likes their alarm clock! But that could be all about to change thanks to the mood clock. This charming little cube gives off a warming glow and changes to a different relaxing shade. 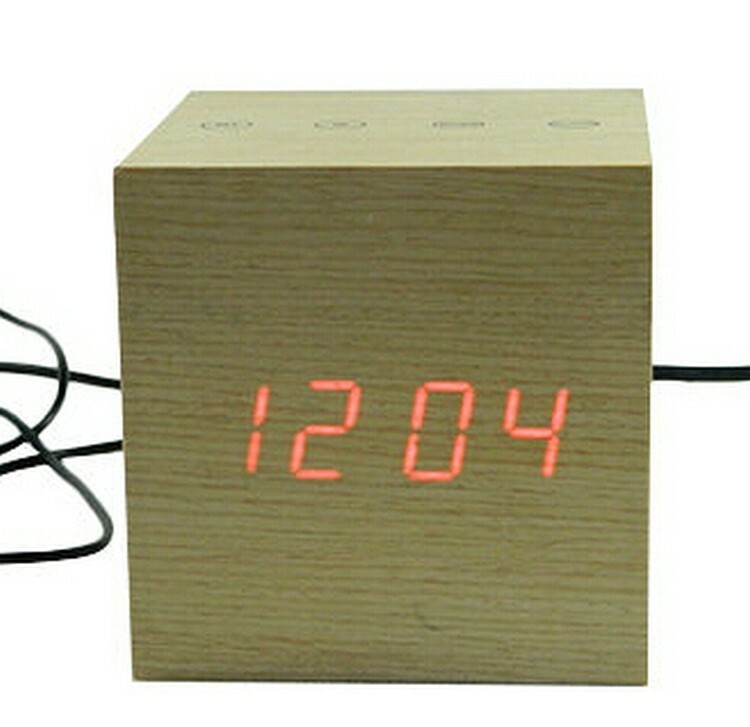 Mood Clock is a cube alarm has date, time and temperature of the face of the clock. It has 3 LED lights built-in but can actually display 7 different colors. 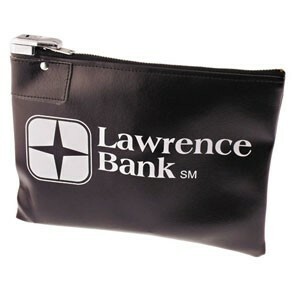 Make the item even more appealing with your company logo imprinted. Perfect for securing premium wines and spirits. Locks up a bottle so that only the combination holder can reopen it. Instructions for using and changing the combo are included. After pasting the product on adults can easily open, children are not easy to open, effectively prevent the occurrence of child injury. Made of great quality zinc alloy, well-designed and with bright color and attractive designs, high anti-break capability, safe and reliable. According to the Production einstellen,the code is 0-0-0. Turn the digit group to 0-0-0 then open it. Then you can change the password as you like. Wood Desk Clock Compass made of high high quality piano wood. 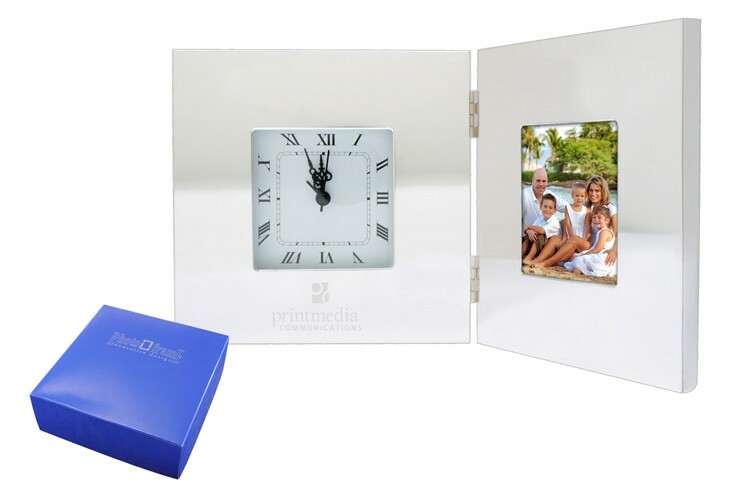 The clock comes in a red piano wood box with striking silver accents. 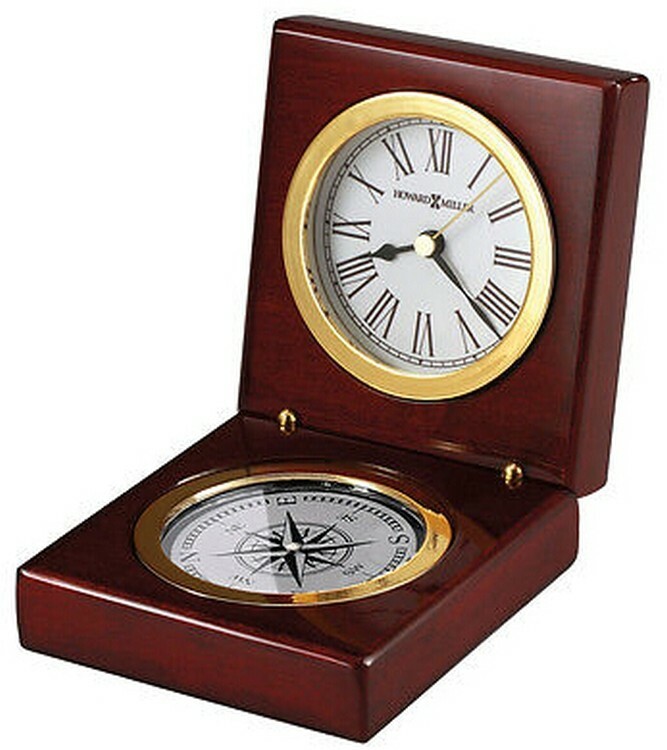 Another side of the clock is a matching compass; ensuring recipients will always find their way". It's an excellent gift or award for your events. Dial the three digit combo code, press the button and the lock swings open. Instructions included. Made of great quality zinc alloy, well-designed and with bright color and attractive designs, high anti-break capability, safe and reliable. 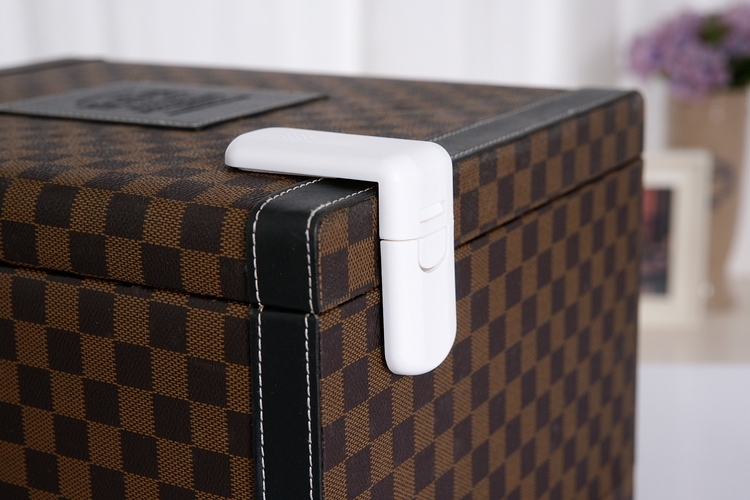 Metal Luggage Locks, 3-dials and reset table, keeps luggage and belongings safe from being stolen. 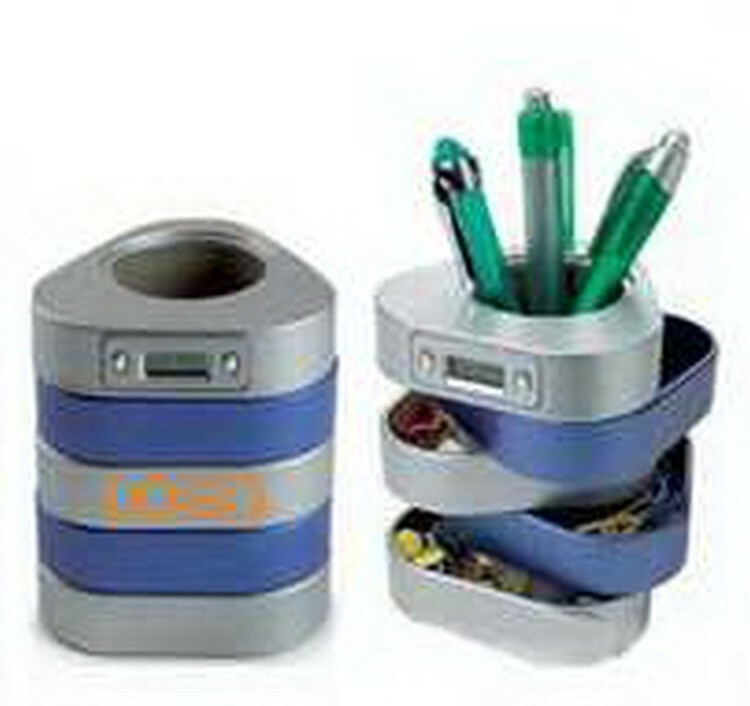 This multi-functional pen cup is such a unique product that can also be beneficial to your business. Access pens or other office essentials. 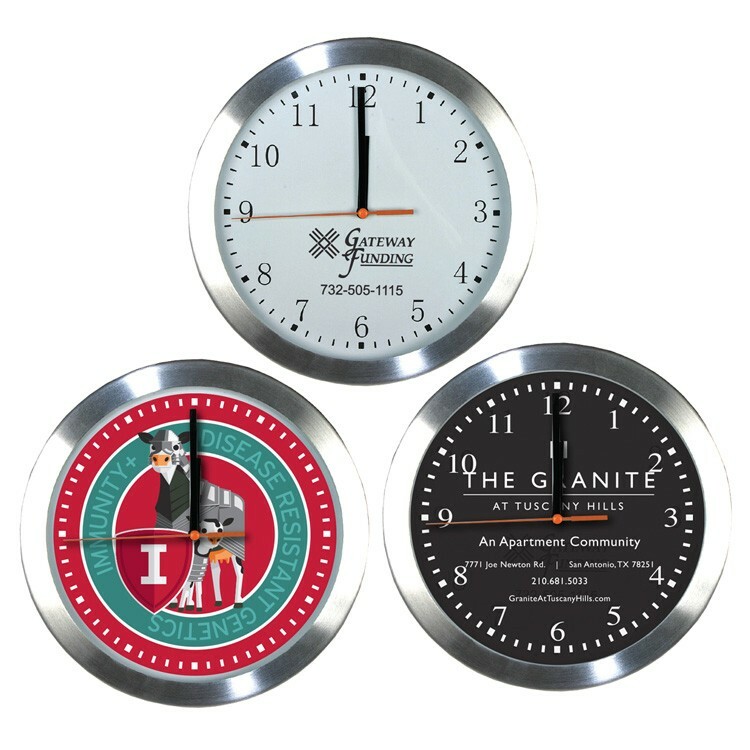 Digital circular LCD clock and calendar make this the perfect item to stick just about anywhere. Battery included. 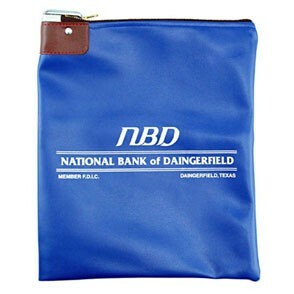 Make this item a business investment but including a personal message or your business or company logo onto the sides. 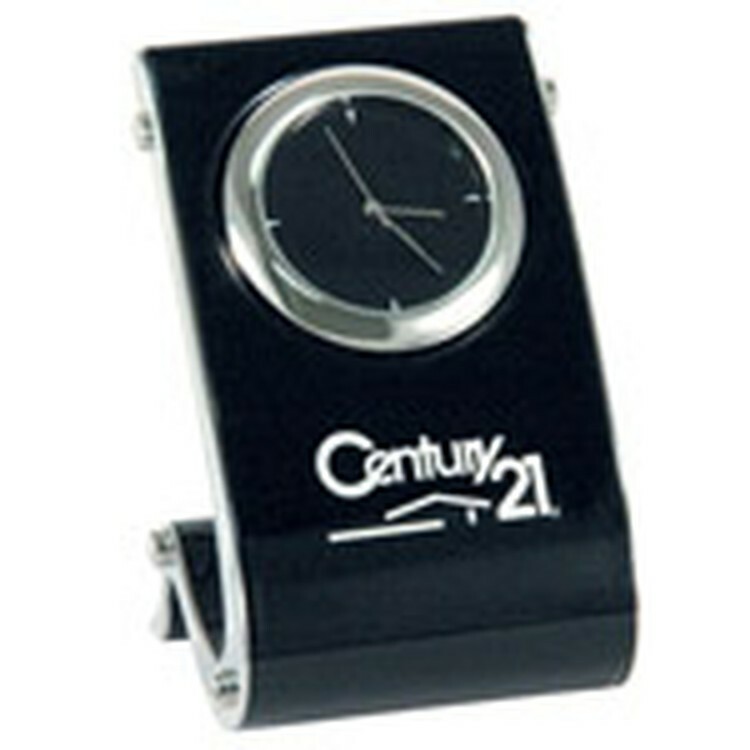 Your brand will look sharp on this item! 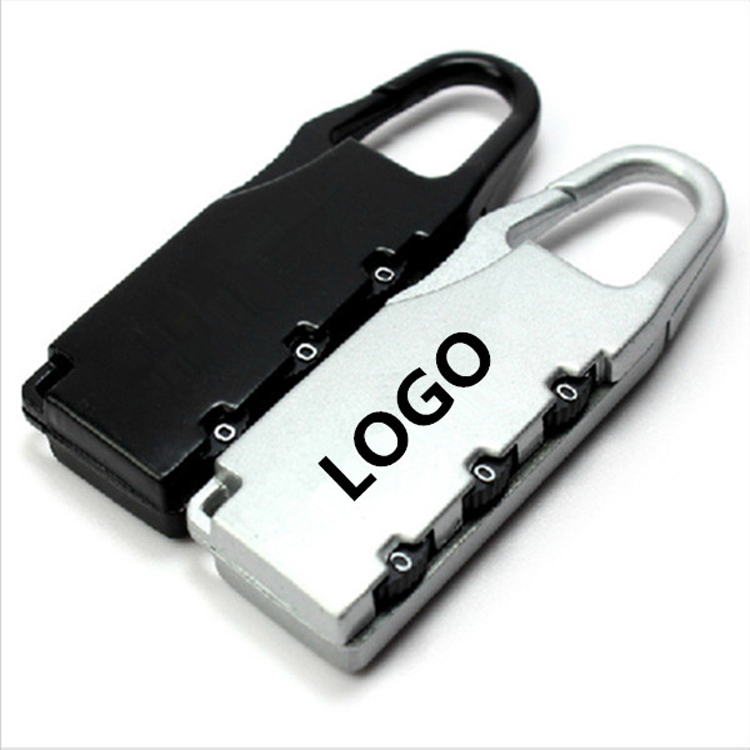 This 2 1/6" x 1" lock is made of aluminium alloy, nice partner for tourist with a bag, price has included 1 color logo. 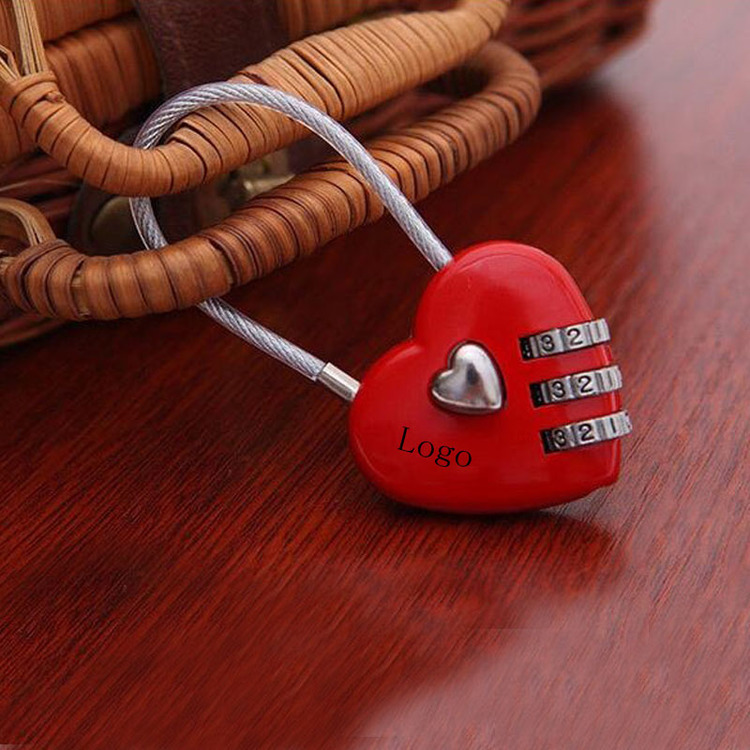 This Combination Luggage Lock is made of zinc alloy.The size is 2.2"*1.2"*0.5".Ideal for home,office,travel, luggage,gym locker,bag, suitcase,safe,and interior doors.Customized logo and size are acceptable.Great to promote your brand. 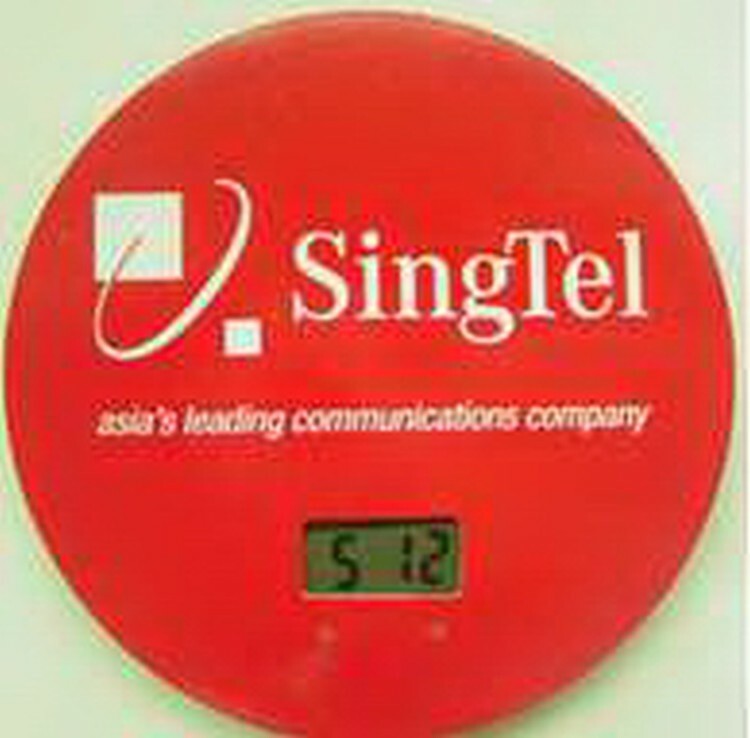 Round refrigerator magnet digital clock. Full color imprint decorating makes your logo/advertising message stand out. Batteries included. Best seller. 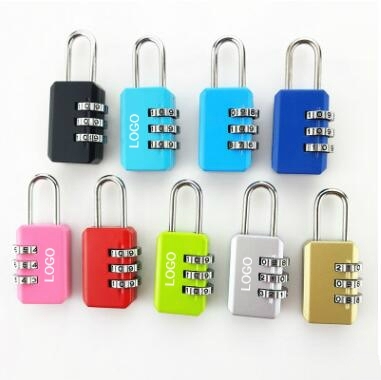 Code lock with three numbers password. Exquiste and useful. Keep your suitcase or bag safe while travelling. 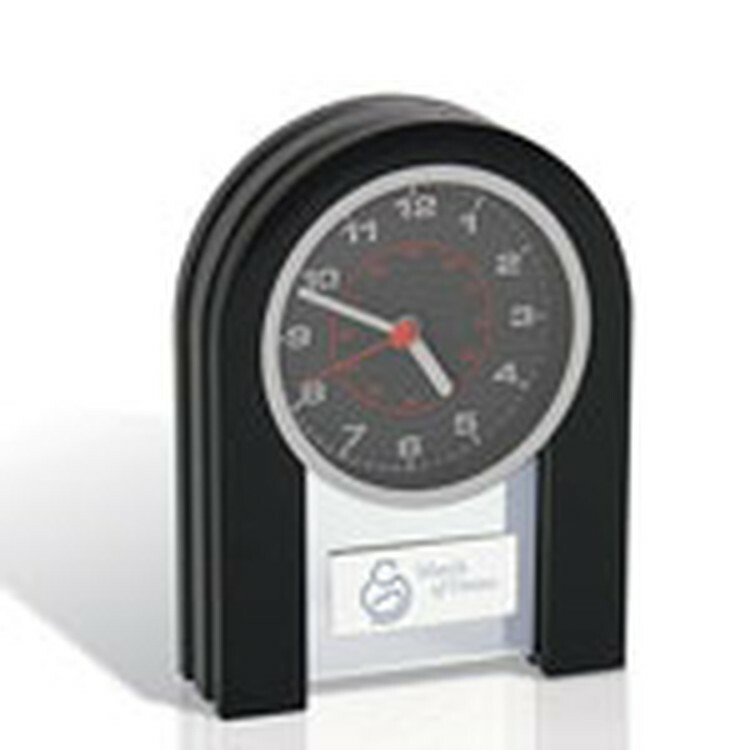 Stylish desk clock displays time and date. Includes alarm and other functions. Push down on tilted section to light the screen up as blue. Batteries included and installed. 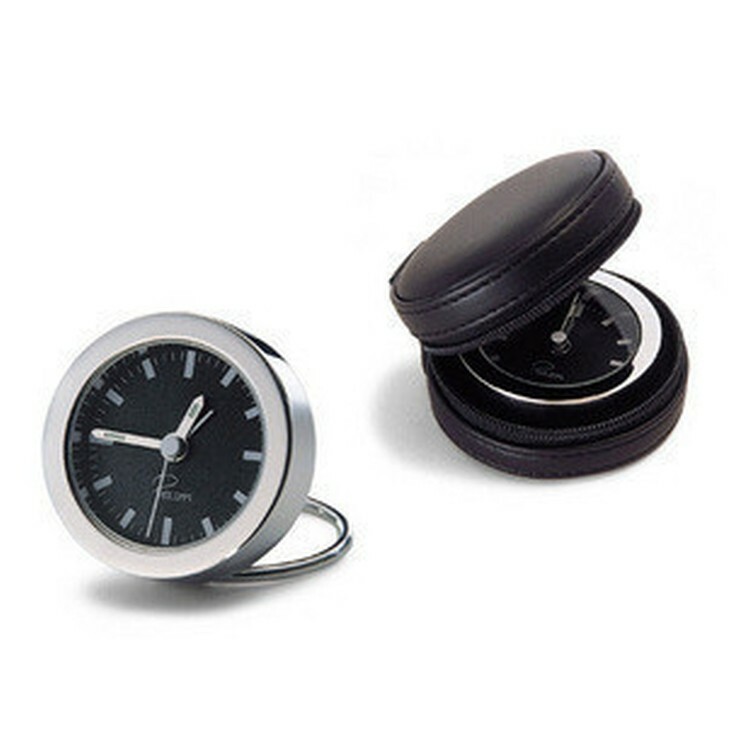 This Leather Portable Clock is made of leather. It is portable and easy to carry with you. 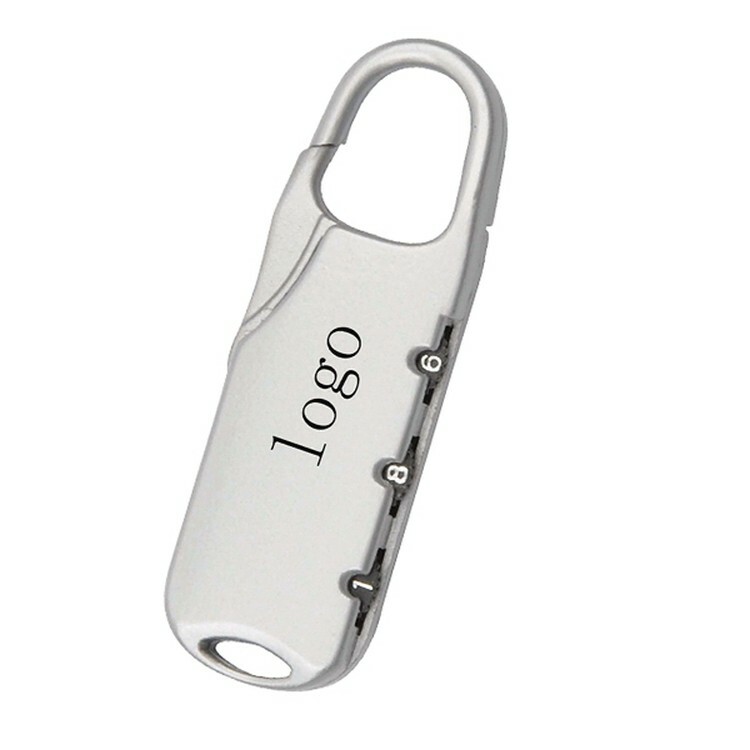 Your logo can be imprinted on it. Great to promote your brand.